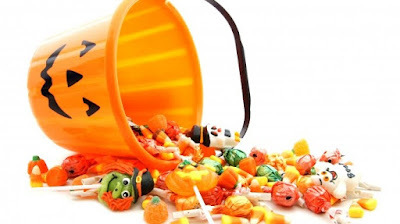 FastBoy Delivery is celebrating Halloween! Per Erin DeLaney, a new deli on Summit Ave called Grub Mutz will open on Tuesday after having had their soft open over the weekend. Koro Koro and their new food truck will now be at the Hamilton Park Farmer's Market every Wednesday from 3pm-7:30pm. Ozu Foods will be closed this Tuesday and Wednesday, but will be launching lunch service shortly after that in Mid-November. 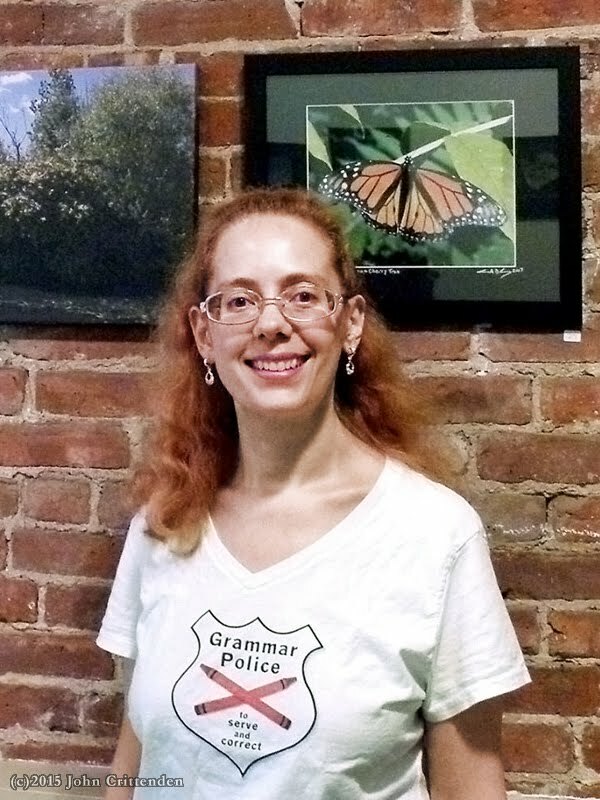 This week's JC Eater is an enthusiastic neighborhood supporter who loves the water. Van Hook Cheese recently opened at 528 Jersey Avenue to the excitement and relief of many - most specifically me. 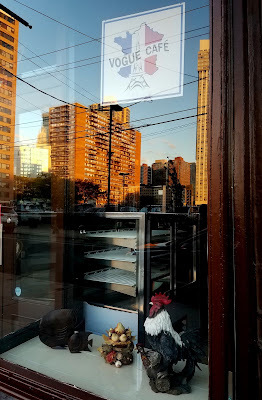 A new French spot, Vogue Café, is opening soon in Jersey City. Congratulations to The Grind Shop who will be celebrating the Grand Opening of their second location tomorrow, 10/24 at 234 Suydam Avenue inside The Baker Building. As an added note, they've now started carrying organic matcha lattes and Milk Sugar Love's matcha brownies. The HDSID Farmer's Market at Grove is looking for more bakers for the holiday season. Congratulations to Pet Shop on the soft open of their basement wine bar focusing on natural wines and join them on Thursday, 10/27 for their ribbon-cutting. 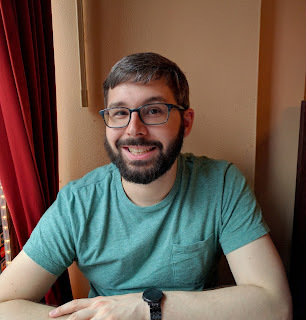 Wurstbar has been busy: They recently launched a happy hour menu from 4pm-7pm every Monday through Friday and they've started offering desserts. Don't forget they now deliver too. 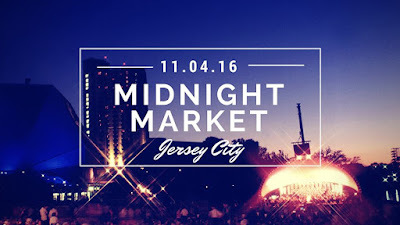 A new event, Midnight Market, is coming to Jersey City! Find out when, what to expect, and where to eat. 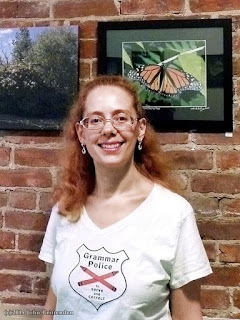 This week's JC Eater is a long-time Jersey City resident and fellow ice cream lover who's been enjoying and photographing the hidden pockets of nature around Jersey City for years. 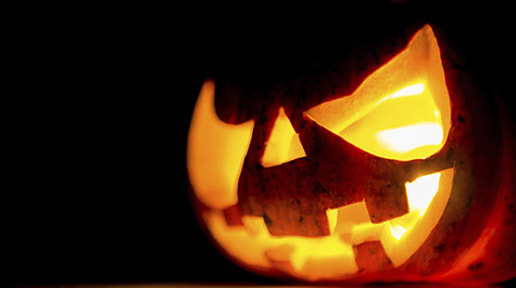 Halloween is always a lively time in Jersey City and this year is no exception. Celebrations begin this weekend so read below to start making your plans. 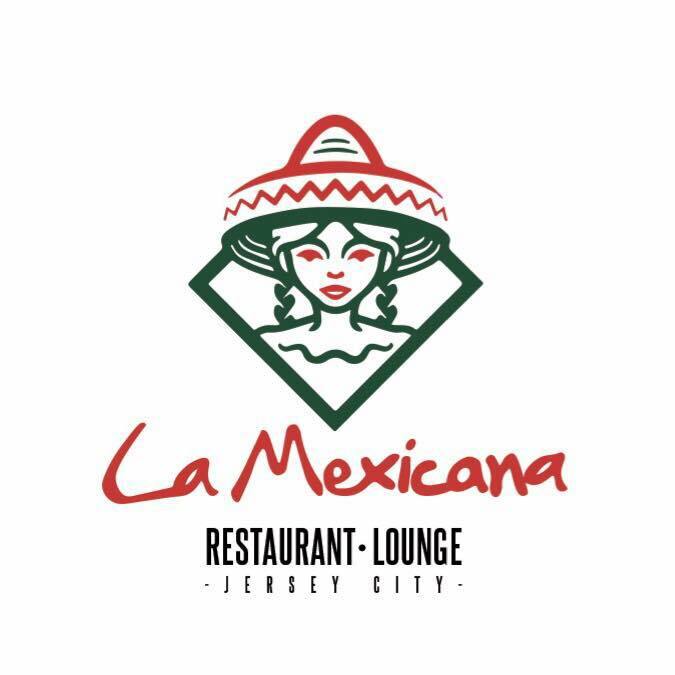 Jersey City is getting another Mexican restaurant! After Colonette Diner closed their doors, the space on Rt. 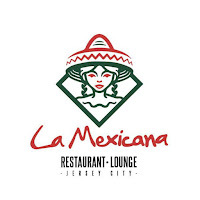 440 sat empty for quite some time but now it looks as though La Mexicana, a new restaurant and lounge, has moved in and is bringing it back to life. 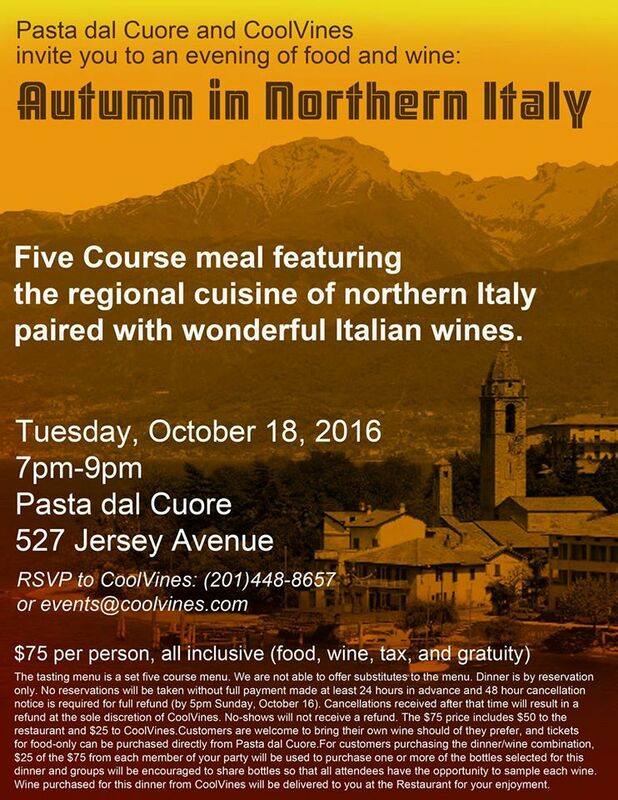 On Wednesday 10/19, Jersey Girls Food Tours is presenting a special one-time tour, A Taste of Italy, where participants will learn about Neapolitan certifications, Italian cheeses, homemade pastas and more. 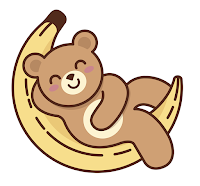 There's still time to help kickstart Baonanas. 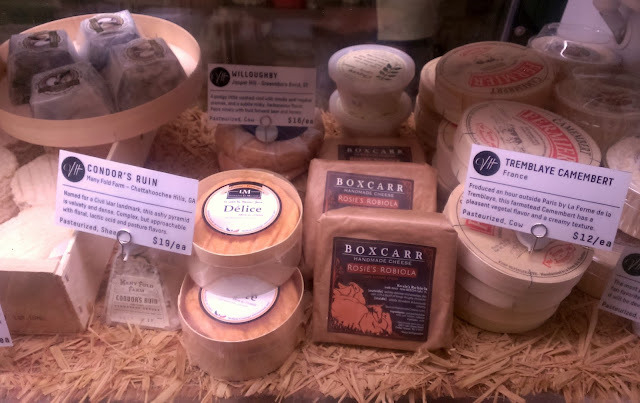 Wurstbar and Van Hook are teaming up to offer an evening of cider and cheese-tasting on 11/2 for $40/person. Speaking of Wurstbar, they've now started offering delivery online. Cocoa Bakery has started offering sweet potato pies both by the slice and whole for the autumn. 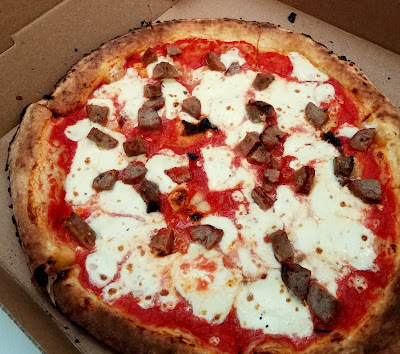 This week's JC Eater loves finding good craft beer in Jersey City and checking out food trucks. New restaurant Square 1 Jersey City is coming to Journal Square. Yesterday, Baonanas wrote a blog post detailing how far their small business has come over the past couple of years and especially over the past year, their first official year in business. They've grown a huge amount and it's both endearing and inspiring to hear their story from their side. 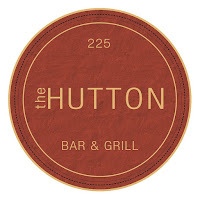 10/12 - Liberty House is hosting a Fall Harvest Hot Toddy Cocktail Class at 7pm for $45/person. Appetizers will be provided. 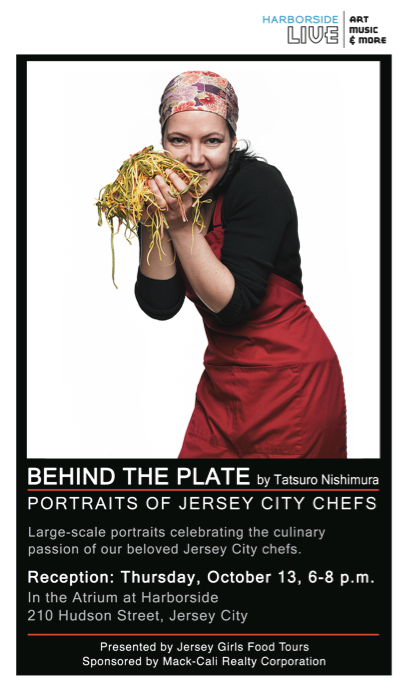 10/13 - Jersey Girls Food Tours is hosting a reception for Behind the Plate, a photo exhibition and celebration of traditional and experimental Jersey City chefs with photos by Tatsuro Nishimura. 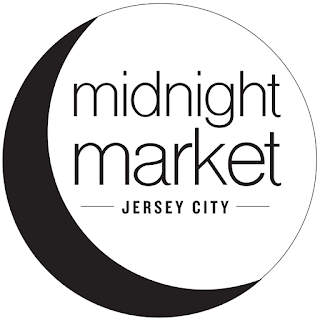 Several of the featured chefs will be on hand to provide tastes of their food including Emma Taylor from Milk Sugar Love, Tyrone Greene from Dark Side of the Moo, Elena Cartagena from Pasta Dal Cuore, Alex Sartoga of Garden Steaks, Mike Casalinho from Broa and more. 10/15 - The Harborside Craft Brew Fest will run in two sessions on Saturday with more than 150 beers from over 75 breweries as well as food and live music. Use code Jceats for $15 off the ticket price. Point Capital Development and RDG Hospitality (the group behind Satis Bistro, Raval, and Lucky 7) are throwing an Oktoberfest celebration at the Baker Building, 234 Suydam Ave, from 12-8pm. The restaurants will run a beer garden while food is being provided by Light Rail Cafe and food trucks Muttley Royale and Burger Warrior. Pacific Flea will also be there with some vintage and hand-crafted goods in case you're in a shopping mood. 10/16 - Departed Soles and Sixpoint Brewery have teamed up for a special fundraiser and celebration including the release of their recent collaboration, Bogan Barleywine. The event will run from 2pm-7pm and is the last in a weekend full of special releases from Departed Soles in honor of their one year anniversary. 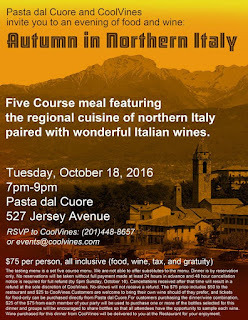 10/18 - Pasta Dal Cuore and Cool Vines are collaborating on Autumn in Northern Italy, a five course meal inspired by the cuisine of Northern Italy and paired with Italian wines. Tickets are $75 each and reservations can be made through Cool Vines. Edward's Steakhouse is having savory tapas and wine tasting beginning at 7pm. Reservations are required. 10/20 - The James Beard House Foundation Greens program is hosting an evening at Mana Contemporary with a tour of the museum and food and drinks provided by some of New Jersey's top chefs including Jersey City's own Clémence Danko from Choc-O-Pain, Ryan DePersio from Kitchen Step and Battello, Ruby Felix from Talde, and Michael Fiorianti from Satis Bistro. Tickets are $60 if you're a Greens member or $75 otherwise. 10/25 - Coach House is hosting their next Tasting Series on Rock and Rye Whiskey. There will be three different spirits presented and the featured cocktail is a Philly Mule. Appetizers will be served and the class is $20/person if reserved and $25/person at the door. 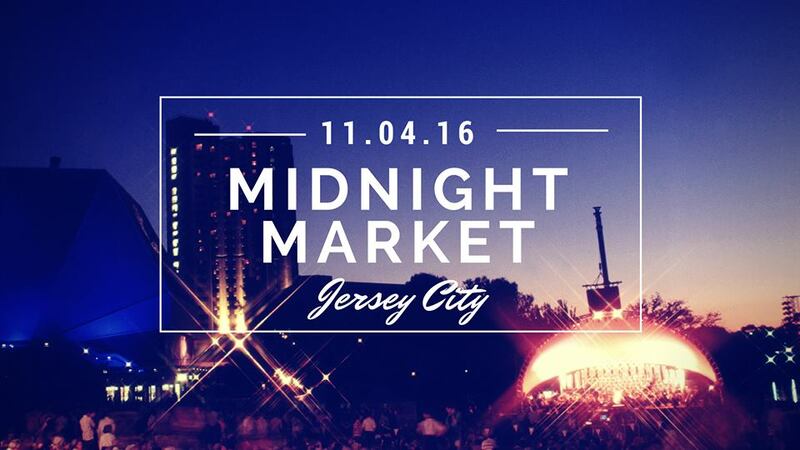 11/4 - Jersey City's first Midnight Market comes to town, running from 6:30pm-midnight at Transmission Harborside. There will be 90s music all night, drink specials, and all food will be $5 or less. Vendors include Cholita Paletas, A Taste of Poland, and Venezuelan bites from Munchies by Antonio among others. Stay tuned for more details. Congratulations to Lisi Vasquez of Chilltown Kitchen who will be featured on the Food Network's Chopped on October 25th. The Grind Shop announced they're expanding to a second location - they'll be opening inside The Baker Building later this month. Sweets 4 Miles, a bakery formerly located on Ocean Ave, celebrated the opening of their new shop at 410 MLK Drive this weekend. Congratulations to Squeeze'D who opened a pop-up spot at 8 Springs Studio, 300 Coles Street. 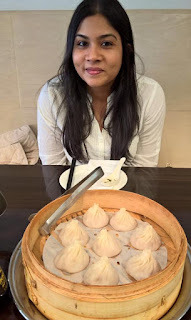 This week's JC Eater is a dumpling aficionado with a bit of a sweet tooth and a love of the views from Jersey City. New restaurant The Hutton is gearing up to open soon in Jersey City Heights, possibly as soon as this Sunday, 10/9. 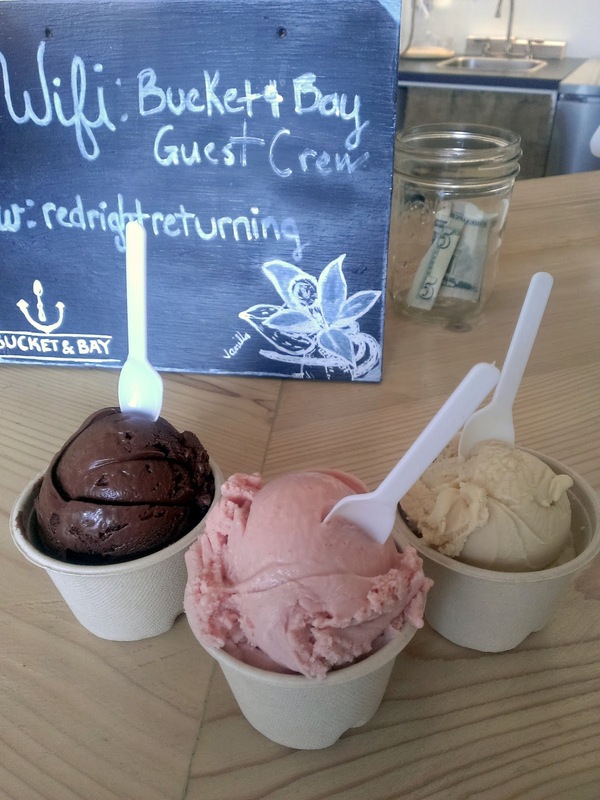 Bucket and Bay announced they've started delivery service to most of Jersey City and Hoboken. Today is National Taco Day and while I'm not a big believer in food holidays (although love holidays with food), National Taco Day is something I can get behind. If you're not familiar with all the choices Jersey City has to help you celebrate (there are a lot), here's a guide to get you started. Congratulations to the winners of the Jersey City West Side Chili Cook Off, Aaron van Dorn and the Wynn family. Orale MK has announced a line-up of events to celebrate Halloween. 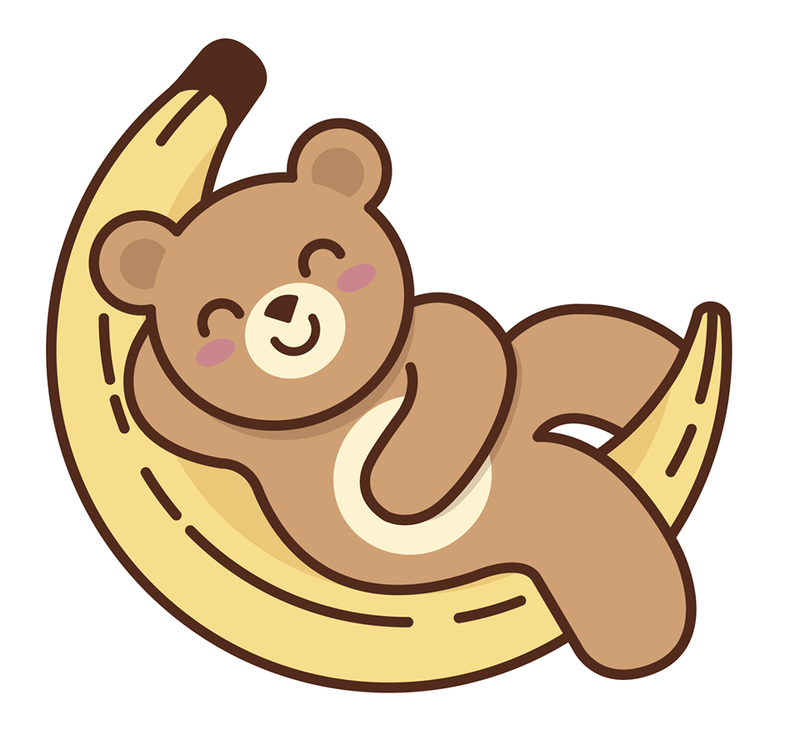 The Baonanas Kickstarter has officially launched. They're trying to expand their business and move into a larger kitchen space with the possibility of a storefront. Satis Bistro, Lucky 7, and Light Rail Cafe have teamed up with The Baker Building to throw an Oktoberfest party on Oct. 15th from 12-8pm.